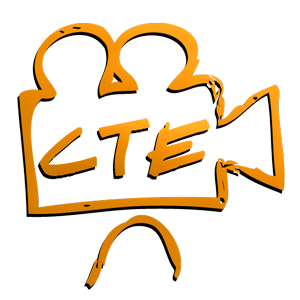 Let CTE Video Production get your message out with a professional quality video. Whatever type of video services you need —whether for producing corporate training videos, employee recruitment or orientation, employee education, product launches, marketing and promotions, press outreach, and even more, CTE Skills has the production experience, talent and expertise to convey your message effectively. CTE Skills highly experienced staff use the latest editing and recording technology available. Get the attention of your target audience with an informative and professionally produced Video by CTE Skills. Take advantage of CTE Skills many years of experience in producing your site specific videos. CTE Skills will do the research and the scripting, provide you with on-site or off location high quality video production. CTE Skills can provide professional actors and narrators for your project if necessary. Our professional studio editing capabilities will provide you with a high quality product to use on DVD for in-house use, broadcast, or any online application that you desire to utilize. CTE Skills does it all for you. CTE Skills offers video services not only in our local areas of Southeast Texas and Southwest Louisiana, we also travel nationwide to shoot on-location video.